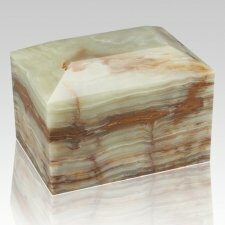 The Ocean Square Onyx Cremation Urn is made from natural pure onyx which is hand cut to perfection. 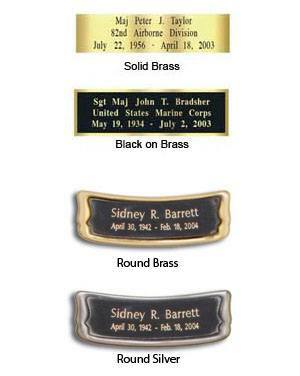 There will never be two onyx urns which look identical to one another. 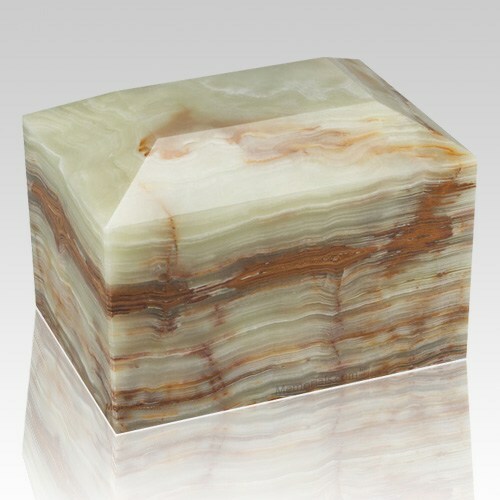 Color variations are normal by onyx urns.